All parent-child relationships are fraught with layers and complexities. Regardless of whether a parent and child have a good, bad or ambivalent relationship, the relationship is always coloured by past events and the personalities of the individuals involved. Despite The Judge being ostensibly about a judge in the docks, the film interestingly tells us more about a difficult father-son relationship than about being a judge. 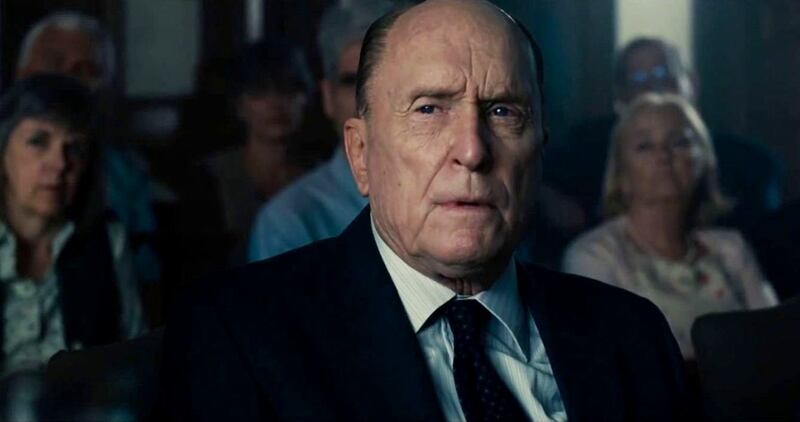 Hank (Robert Downey Jr) reunites with his father, Judge Joseph (Robert Duvall), who virtually shuns him. The Judge begins with Hank Palmer (Robert Downey Jr), a defence barrister in Chicago, learning that his mother has died and that he must return to Calinville, a small town in Indiana, for the funeral. In Calinville, Hank reunites with his brothers, Glen (Vincent D’Onofrio) and Dale (Jeremy Strong), as well as his father, Judge Joseph Palmer (Rubert Duvall), whom Hank has a problematic relationship with, and vice-versa. However, one night, Judge Joseph comes home with the side of his car damaged with blood stains on it. Soon, the police come round and question him about a dead body. Then, they charge Judge Joseph with murder. That is when Hank steps in to defend his father. The Judge is a stimulating film with much going for it. The dialogue is well written and the acting is brilliant across the board; especially, Robert Downey Jr and Robert Duvall. Both are fantastic and the two men have a great, if challenging, rapport. Downey Jr may (inevitably) dominate the film with his trademark fast-talk and arrogance. But unlike his (pathetic) attempts at giving himself a weakness in Iron Man III, in The Judge he genuinely shows audiences vulnerability in his character; not least in his fractured relationship with his on-screen father. Reflexively, Duvall gives viewers an interesting take on the difference in being a good judge and a good father due to Judge Joseph’s relationship with Hank. Hanks meets Samantha (Vera Farmiga) for the first time in two decades, to put some spark back into their long lost romance. Downey Jr and Duvall aside, the rest of the cast all play their roles decently. However, there are too many extraneous characters that add little to the storyline, or rather the storylines because The Judge tries to be three films in one. That The Judge cannot determine what sort of film it wishes to be is the root of its problems. Predominately, it is a family drama. This plot is the strongest of the plots and the one with the most detail. Arguably, if the movie had just stuck to being about the Palmer family (and its dynamics) it would have made for a fascinating (and succinct) hundred minutes. But instead, The Judge has elements of a legal thriller and a romantic comedy about it, which bloat the movie’s running time to 141 minutes. The legal thriller storyline feels like a side issue throughout the film, which is odd considering the movie’s title. Relatively little time is given to this particular plot, but all the same it is an intriguing and worthwhile storyline; it gives one an insight into how difficult it must be for a judge to work out what is (and what is not) the truth of a case (which holds great significance currently in light of the conclusion of the Oscar Pistorius sentencing); and, moreover, some of the courtroom duels between Hank and Prosecutor Dwight Dickman (Billy Bob Thornton) are highly entertaining. Credit must also be given to Director David Dobkin for giving the central protagonist a worthy adversary and not a second-rate nitwit, like in other legal thrillers, such as The Lincoln Lawyer. Judge Joseph, in the unfamiliar position of being on the receiving end of questions while in the dock. 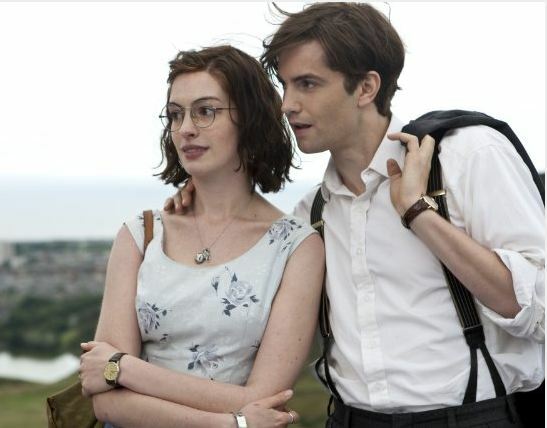 Nevertheless, if the legal thriller elements of the film feel like a sideshow, the romantic comedy sub-plots feel pointless and often inappropriately timed. Sarah Lancaster’s, Vera Farmiga’s and Leighton Meester’s characters add an (inane) contrivance that The Judge would have been better without, while some of the (otherwise brilliant) exchanges between Hank and Judge Joseph should have occurred at more suitable times and places. 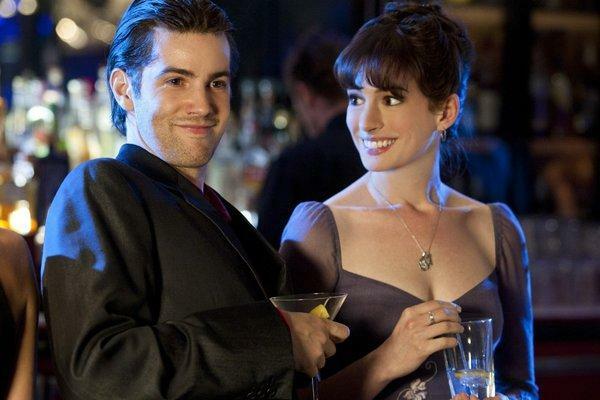 Inane contrivances and revelations at unsuitable times are clichés that romantic comedies regularly adopt to make their stories more interesting than they really are, and Dobkin knows this all too well from having directed 2011’s (the forgettable) The Change-Up. The Judge would have made for a far more realistic film, with a more consistent tone, if Dobkin had focussed the film on the family drama and added more to the legal thriller elements, and not felt the need to dabble again in the mire of a romantic comedy. All-in-all, The Judge is a very good film. It has been well directed, written and acted; the handicap is that Dobkin could not make up his mind as to what genre of film he wanted to make. 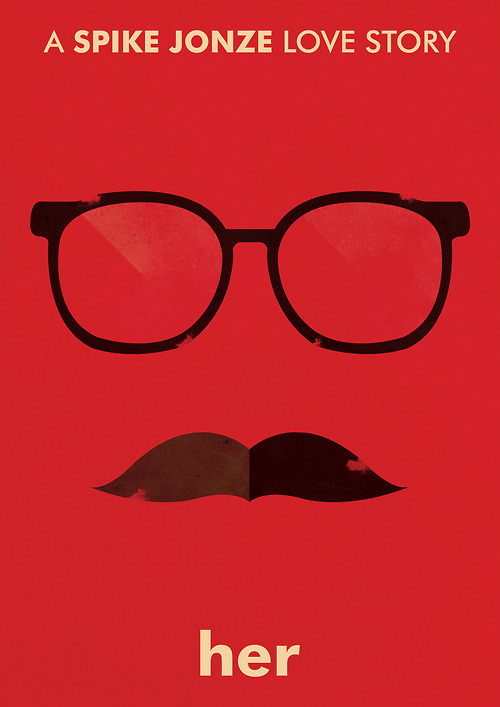 Otherwise, the movie would have been among the best of 2014. 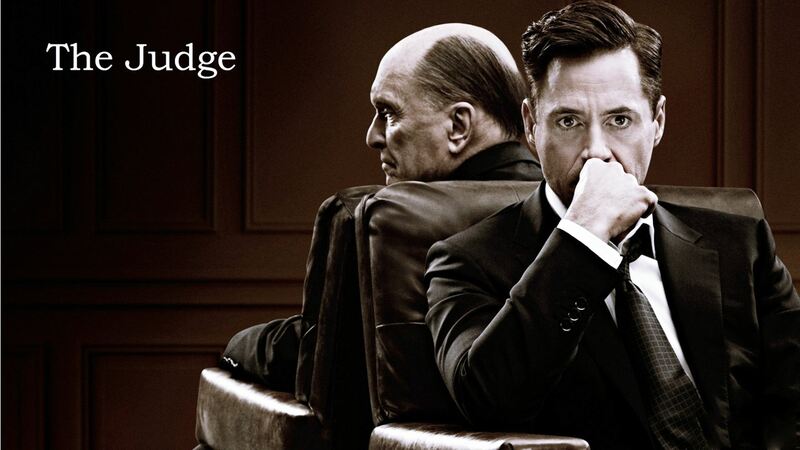 Despite that, The Judge gives audiences some terrific performances and scenes, as well as an appreciation for a complex and layered father-son relationship. Above-all, The Judge illustrates that one can be a don in their profession, but that does not necessarily make one a good mother/father, and that past experiences with one’s kids can have a great impact on one’s personal and professional career.